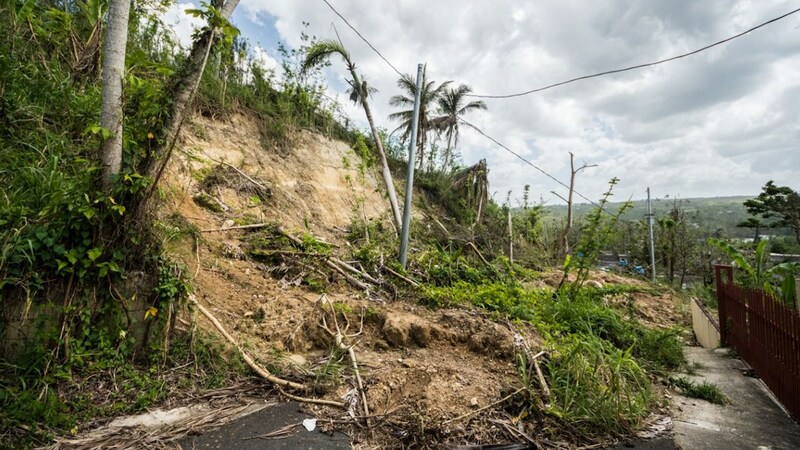 When Hurricane Maria slammed into Puerto Rico in September 2017, just days after Hurricane Irma had impacted the American territory, the island was devastated. With lives lost, homes demolished and both food and clean water in short supply, Puerto Rico found itself literally powerless—electricity was cut off to 100 percent of the island. In these circumstances, electric generators became critical instruments of survival, and ABB’s TruONE® automatic transfer switch is playing an important role in ensuring steady delivery of power with generators as the island recovers and prepares for future contingencies. RK Power Generator Corp., based in San Juan, is the largest distributor of generators in Puerto Rico and the Caribbean and the only generator manufacturer in the region. The company’s ability to respond quickly and flexibly to the crisis, therefore, would be central to restoring power to homes and businesses in Puerto Rico. One of the important challenges that RK Power Generator faced was the need to incorporate a highly reliable and easily maintainable automatic transfer switch (ATS) in its generators to switch as needed between utility and generator power. The company had considered switches from one major provider but found them to be problematic. Fortunately, engineers from RK Power Generator discovered ABB’s TruONE automatic transfer switch during the product’s launch event at Power-Gen International in Las Vegas, just three months after Hurricane Maria struck. TruONE was an ideal solution for RK Power Generator. It is the world’s first all-in-one ATS, incorporating switch and controller in one seamless, lighter unit that weighs just over 80 pounds. This compact package requires only one connection instead of 20 and cuts the amount of wiring needed by 196 feet (60 meters). Consequently, installation is 80 percent faster than that of other ATS devices. Moreover, its predictive maintenance and modular components reduce downtime and service costs. TruONE is best-in-class for reliability; and, unlike conventional automatic transfer switches, it allows for emergency manual operation under load for immediate power restoration in case of any equipment malfunction, where local safety regulations permit. When maintaining critical loads becomes a matter of life or death, ABB’s TruONE becomes the technology of choice, offering a steady path toward recovery.